Do you fear that you’re not going to relax and have fun at your own wedding? 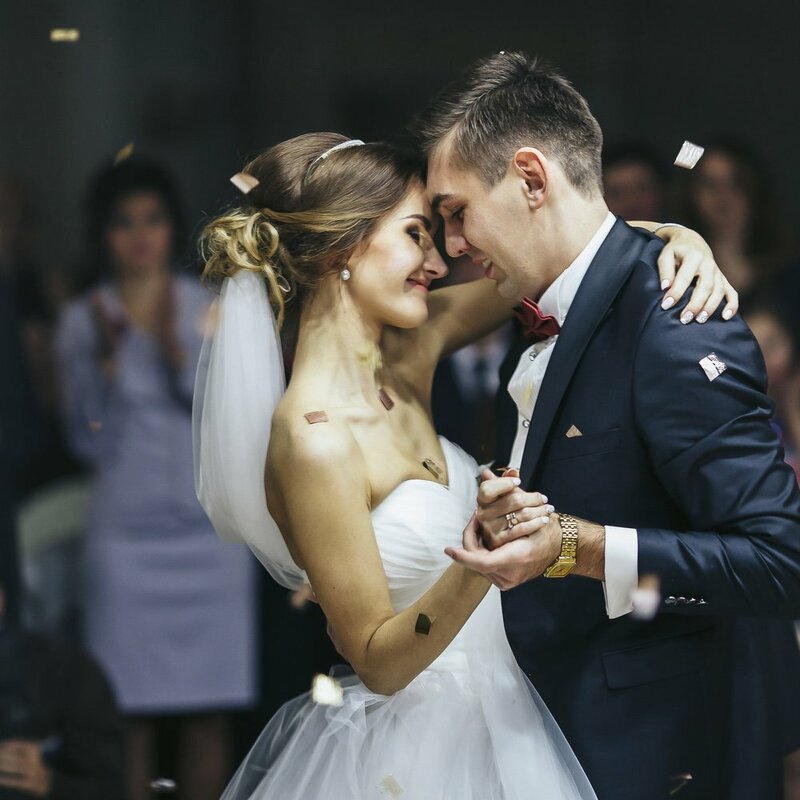 Let us let you in on a little secret a beautiful wedding day comes a hefty checklist and timeline that often lands on the shoulders of the bridal party, the mother of the bride, or in many cases the bride and groom. Instead of having your bridal party run around dealing with mini disasters seconds before the ceremony begins, or chasing the photographer to ensure they’re getting the right family shots consider hiring a professional for built-in assurance and peace of mind. Events Beyond is dedicated to creating an unforgettable experience so that you can sit back, enjoy and cherish your special day forever. Events Beyond provides our client with the ability to sit back and relax or as they say eat, drink, and be marry! *PRICING IS BASED ON CLIENT CONSULTATION, LOCATION, SCOPE OF DESIGN AND PLANNING, WEDDING DATE, AND NUMBER OF GUESTS. WE OFFER ADDITIONAL SERVICES; CLIENT MAY ADD TO SELECTED PACKAGE IF TIME ALLOWS FOR EVENTS BEYOND TO ASSIST.